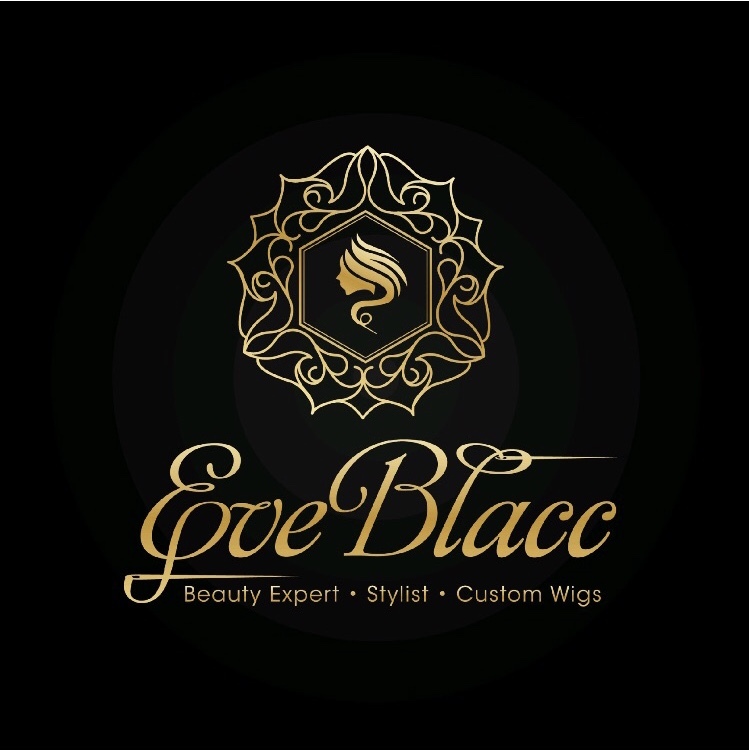 - For all extensions, please visit EBHBeauty.Com For all inquires please contact (919) 395-8380 during normal business hours (10am-9pm). All units will be constructed with EBH Hair/ approved companies only! -Appointments after 5 can be provided. Please book appointment and time will be approved. Additional charge may apply. Do you want to learn how to do a install that can be versatile (high ponytail)? In this C Install class you will learn these 10 key steps! -How to create a flat braiding pattern. -How to create a high ponytail w/o bulk. -Determine the proper amount of leave out. -2 weft flip over methods. -Selecting between nylon and cotton thread. -How to prep braiding hair for clients that have sensitive scalps. - Purpose of nets/the best kind. One one of the most important factors of an install is the braiding foundation. The proper braid pattern ensures maximum longevity. In this class, you will learn how to properly braid for 2 installs. - C Install (high ponytail). - Closure/Frontal braid pattern & pattern for unit attachment). Braiding is not an in-depth section that’s taught in cosmetology school. Most stylist learn on their own through trial and error. Now, you can skip the trial and error and learn how to properly braid! -$175 Install with soft makeup application day of prom! -EBH Hair features 3 textures. Coarse, Indian Wavy & Indian Curly. - In person, video or phone. - Analysis of hair condition. -Minimum amount of leave out. -High ponytail, buns (maximum versatility). -1 finger width of leave out. - Selection of 1 part or lace closure. -Mid to low ponytail & other versatile styles. -Install & scalp will be cleansed & with special install comb. -Any maintenance work that needs to be done will be performed. -Valid for installs installed up to 2.5 months. -Unit can be constructed on head or measurements taken and constructed off head. -Closure unit will feature 3x4, 5x5 or frontal can be cut into custom measurement. - Hair/braid removal only $50. -Hair will be blown out after take down.